Delegates will get a deep understanding of what mental health is and what factors can affect wellbeing. The course teaches delegates practical skills to spot the signs of mental illness and gives them the confidence to step in and support a person who needs assistance. Are you looking for the 1 day course? At your venue on dates to suit your group. This course is suitable for those who want to gain the necessary skills to have a non-judgmental conversation, recognise the signs and symptoms of common mental health issues and effectively guide a person towards the right support. Certificate and manual from Mental Health First Aid England. The cost of this 2-day course held at your venue is £1700 plus vat for up to 12 delegates, this includes all instructor associated costs and a certificate and manual from Mental Health First Aid England. Dates for individuals in Warminster are below. 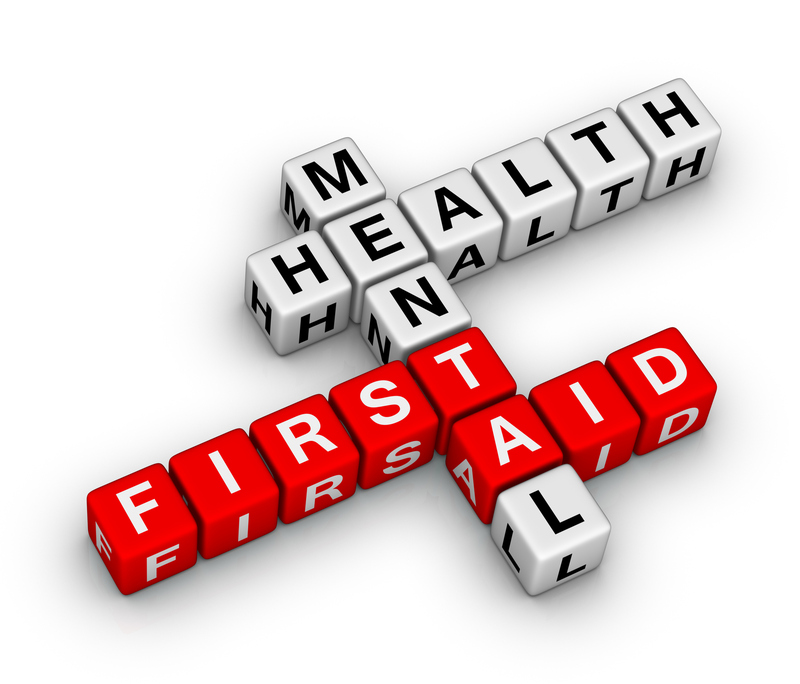 need more info about mental health first aid? If you need any help or have any questions regarding Mental Health First Aid courses, you can call us on 01985 843100 for a chat. Alternatively, drop us an email info@aid-training.co.uk and we will get in touch.